Potential Plus! Potential Plus! Potential Plus! This home has it all for the investor. 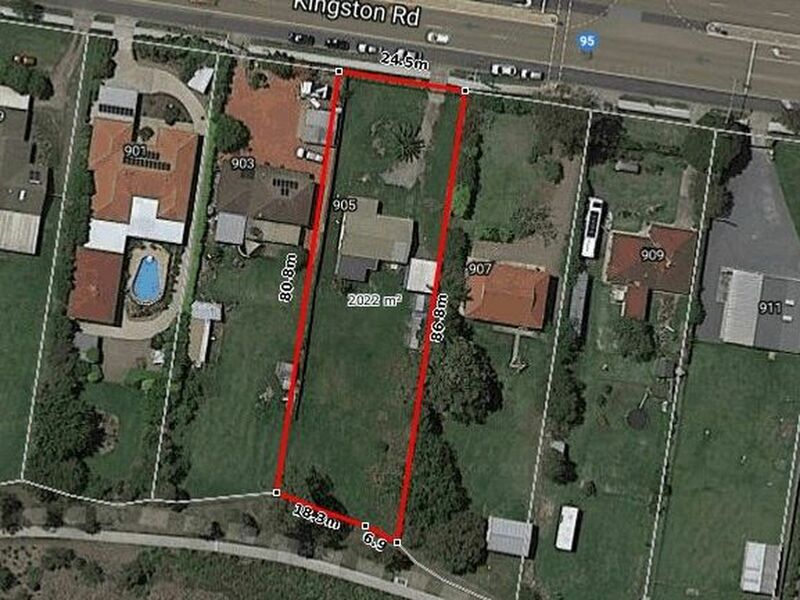 Set on a 2022m2 block, it is walking distance to a major shopping centre and close to all transport. This 3 bedroom lowset home with water views has been put on the market for offers over $570,000. 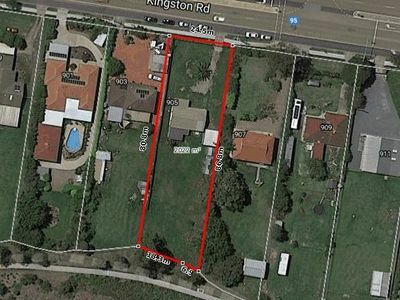 Call now to discuss the potential of this property.